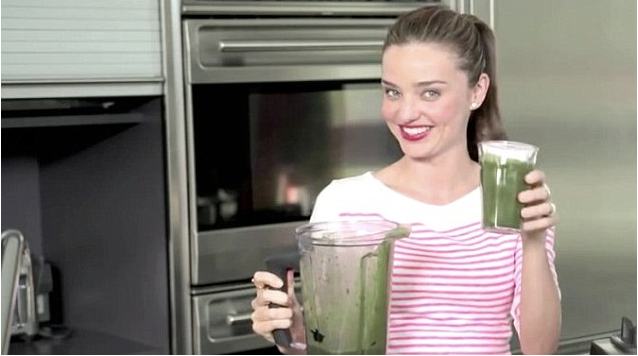 Superfoods are the height of fashion amongst the supermodel set with the likes from Miranda Kerr and Rosie Huntington-Whiteley adding a touch of the green stuff into their daily lives. Superfoods are a nutrient powerhouse packed with the essential nutrients to help boost your immune system. I have been addicted to Quinoa, Seaweed, Hemp, Green Tea and Avocado for years and often blend these ingredients on a daily basis and like the way these friendly green’s are having a good impact on my skin. But these super nutrients don’t just work on the inside. They’re also a tonic for hair, nails and skin. This month I’ll be adding to my shopping list more products from Organic beauty folk Green People. They have a range of Superfood hair and beauty products packed with skin-loving and hair conditioning goodness for a super healthy you! 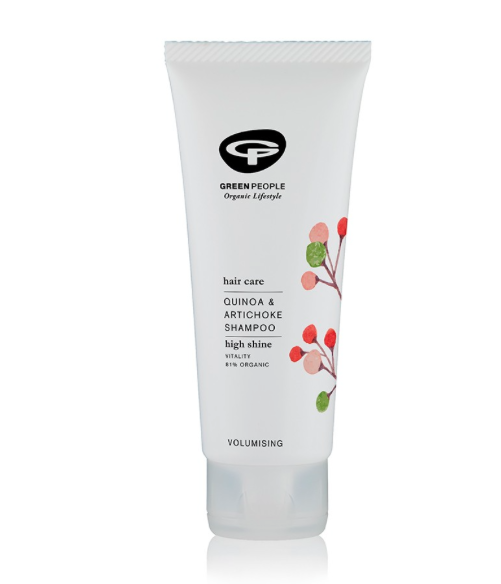 Quinoa – New Quinoa & Artichoke Shampoo – £14.95 for 200ml is a complete protein, Quinoa is intensely conditioning and coats every hair shaft to enhance softness and give a brilliant shine. Seaweed – Neutral Scent Free Eye Cream – £10.95 for 10ml – Rich in sea minerals, Seaweed locks in moisture to plump your skin, reducing the appearance of wrinkles. Hemp – Help At Hand – £10.95 for 50ml – Omega-3&6 essential fatty acids in Hemp seed oil nourish and protect even the most sensitive skin. Green Tea – Day Solution SPF15 – £15.95 for 50ml – Extremely high in antioxidants, Green Tea helps fight free radical damage and prevent premature skin ageing. Pineapple – Age Defy+ Soft Buff Skin Exfoliator – £19.95 for 30ml – Rich in an enzyme called Bromelain, Pineapple removes dead skin cells and instantly reveals a more vibrant complexion. Pomegranate – Body Butter – £19.95 for 135ml – This jewel-like fruit has precious moisturising and pH-balancing properties and is a powerful anti-inflammatory. Avocado – Vita Min Mask – £15.95 for 50ml – Bursting with nourishing vitamins and minerals, Avocado improves skin’s texture and firmness. Blackcurrant – Age Defy+ Cell Enrich Facial Oil – £29.95 for 30ml – A rich source of essential fatty acids, Blackcurrant improves skin firmness,increases elasticity and helps skin appear revitalised. Aloe Vera – Gentle Cleanse & Make-up Remover – £19.95 for 200ml – Noted for it’s soothing and healing properties, Aloe Vera provides an instant moisture infusion for dry, thirsty skin. Ginger – Fruitful Nights – £15.95 for 50ml – Spicy Ginger naturally stimulates circulation and helps improve skin firmness for a smoother complexion.